If your family is struggling financially right now, author Crystal Paine says that one simple way to save money is to simply buy less — or to stop buying certain items altogether. “We’ve found that there are many items that aren’t really necessities for our family and we can easily do without them,” she writes. “Here are 7 things we don’t buy.” She’s a self-proclaimed minimalist and stay-at-home home who has written a new book, The Money-Saving Mom’s Budget. 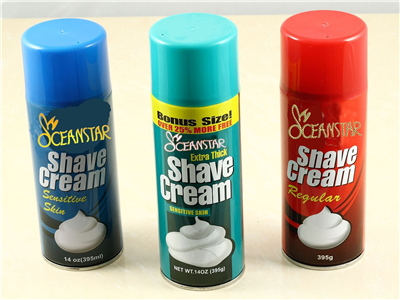 For years, I’ve only “purchased” shaving cream for myself if it was free or almost-free. I’ve found that a good lathering of soap does just as good of a job–and it’s less expensive, too. Since making my own homemade soap, my husband has stopped using shaving cream altogether. He says that my soap works great, instead! 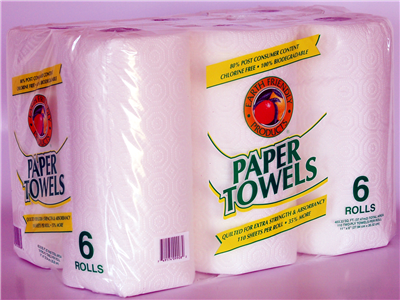 We do keep a few rolls of paper towels on hand in the basement pantry for guests, but otherwise, we don’t use paper towels. Rags work just as well–or better!–and you can just stick them in the washer when you’re finished. Or, if it was a really icky mess, you can always just toss the rag when you’re done. 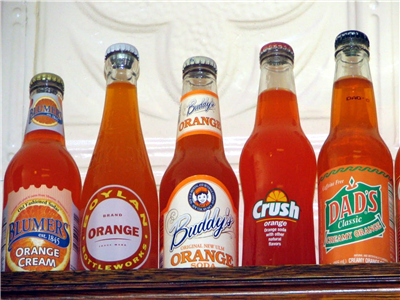 We’ve saved a lot of money over the years by not paying for the empty calories and sugar in soda pop. My husband still enjoys a Vanilla Coke from Sonic every now and then, but we don’t keep soda pop on hand at our house (except for the occasional 7Up or Ginger Ale we’ll buy when in the middle of sickness). In all our years of marriage, I cannot recall a time that we’ve ever paid to purchase a movie to add to our small DVD collection. We’ve rented a lot from RedBox and Blockbuster kiosks (usually with free rental codes!) 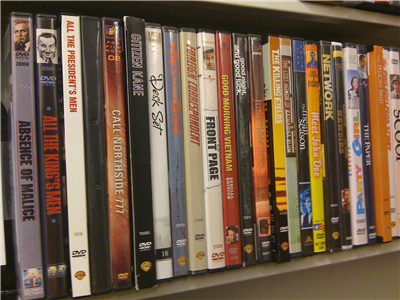 and we checked out dozens upon dozens of movies from the library, but we don’t buy movies. And there’s always Netflix – unlimited instant downloads for a monthly fee less than the price of one theater ticket. In the same vein, going to a movie at a theater is usually a once a year event for our family–typically when a really high-quality movie comes out that we want to support at the box office. Considering that reduced priced movie tickets typically cost at least $6 each, we’d be spending at least $360 per year on movie tickets for our family if we went and saw a movie once a month. 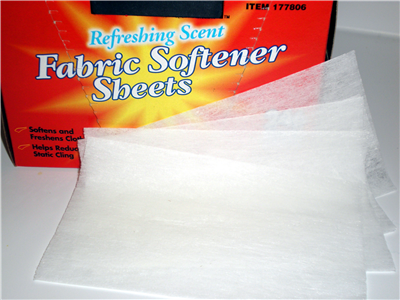 Growing up, we never used dryer sheets or fabric softener, so I’ve carried this tradition on in our home, too. Sure, we have a bit more static sometimes, but truthfully, it’s something we hardly ever notice. 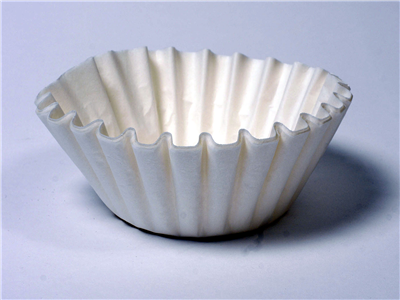 I’m a one-big-cup-a-day girl when it comes to coffee, but we don’t purchase coffee filters or K-Cups. Instead, we use a French Press. It makes fantastic coffee, we can make the exact amount we need, and we don’t have to buy anything other than coffee to refill it! 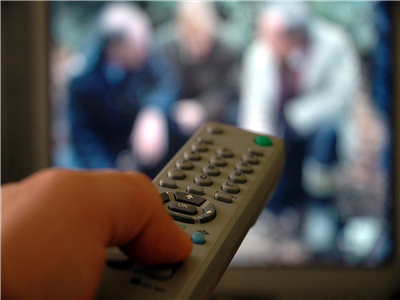 We’ve never had cable TV and we’ve saved thousands of dollars over the years, as a result. There’s occasionally a time when my husband has wished he could watch a sports event or a time when we’ve wished we could watch political coverage, but overall, we’ve survived just fine without cable TV. It might not save us thousands of dollars each year to not buy these seven different things, but it definitely saves us a few hundred dollars–painlessly! And the small things add up to big savings over time. Crystal Paine is a wife, homeschool mom to three, self-proclaimed minimalist, lover of dark chocolate and good coffee, and a wannabe runner. 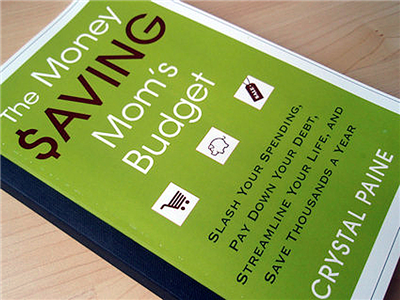 For practical help and inspiration to get your life and finances in order, purchase a copy of her book, The Money Saving Mom®‘s Budget. Posted on July 20, 2012, in So Random! and tagged Beliefnet.com, money saving tips, so random. Bookmark the permalink. 2 Comments. 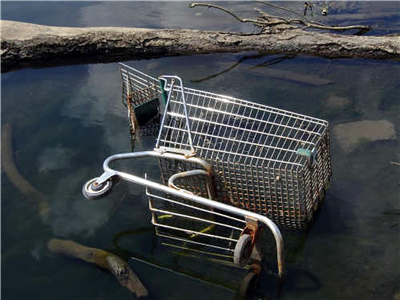 Saving money is the name of the game…..so let’s start conserving. Excellent points of interest.